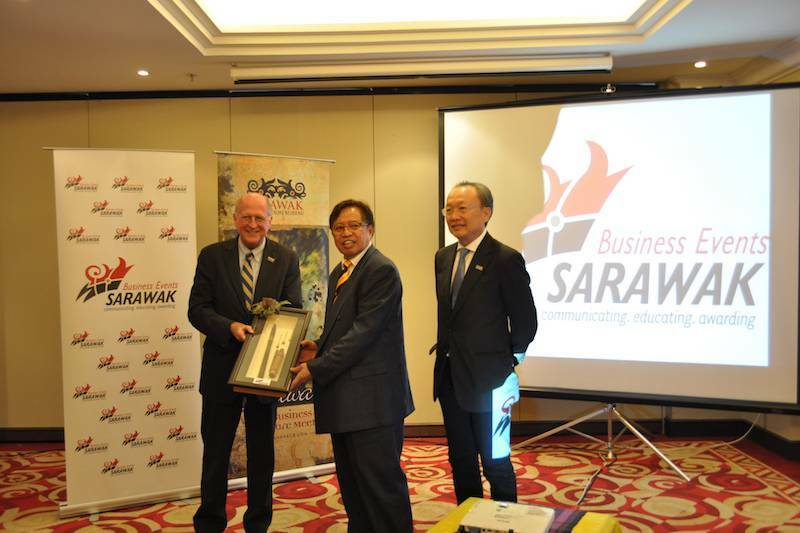 Sarawak Convention Bureau (SCB) intends to raise Sarawak's Business Events sector to international frontiers of competitiveness with a series of educational workshops through its national BESarawak campaign. The BESarawak campaign, which was held earlier this month, saw the presence of guest of honour Minister of Tourism Sarawak, YB Datuk Amar Abang Haji Abdul Rahman Zohari Bin Tun Datuk Abang Haji Openg. 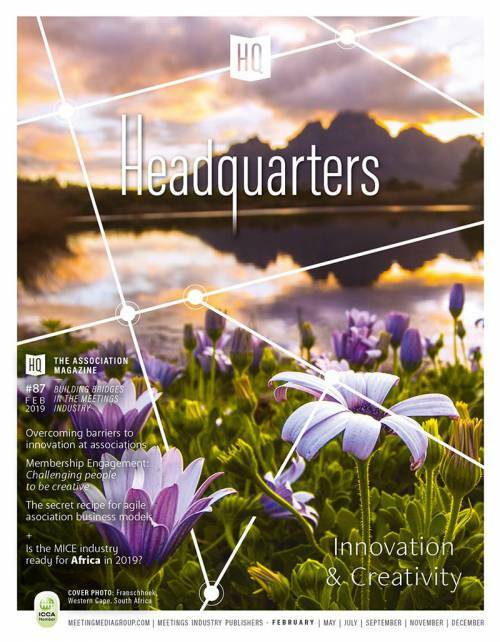 “The Business Events profession will be entering its tenth year in the state. 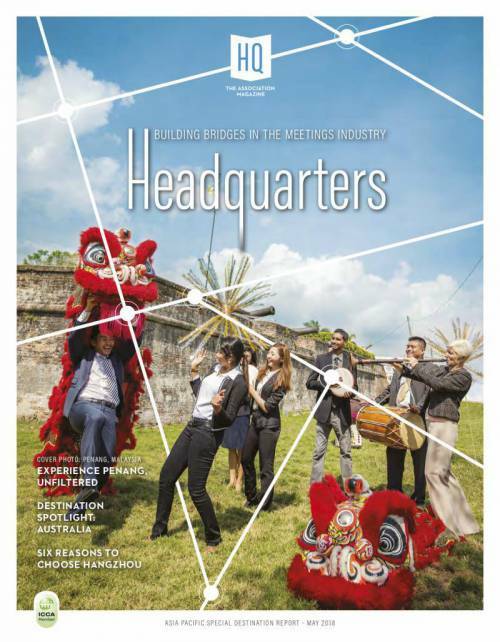 The Sarawak Convention Bureau, with its consistent passion and teamwork, will continue to be the ambassadors of Sarawak in this field of business events within the global scene and also to our national peers,” commented Mr. Cannon. The Business Events Sarawak (BESarawak) High Tea was held in conjunction with the prestigious Professional Conference Management (PCM) programme, held for the very first time in Borneo, Kuching Sarawak. The workshop was a joint collaboration between Malaysian Association of Convention and Exhibition Organisers and Suppliers (MACEOS) and Singapore Association of Convention & Exhibition Organisers & Suppliers (SACEOS) with the support of Planet Events and Conventions (PLACE) and SCB. BESarawak also houses a partnership programme that instantly links more than 200 organisations which are active in the business events scene in Sarawak. Continuing its national campaign launched last year, BESarawak is a comprehensive platform for the conventions industry to benefit from 3 main elements; ‘Communicating’, ‘Educating’ and ‘Awarding’. For more information on how you can participate in the BESarawak community, please visit www.besarawak.com/home or contact BESarawak Secretariat at 082-242516.